K6 Construction Inc – TRUST. INTEGRITY. PURPOSE. 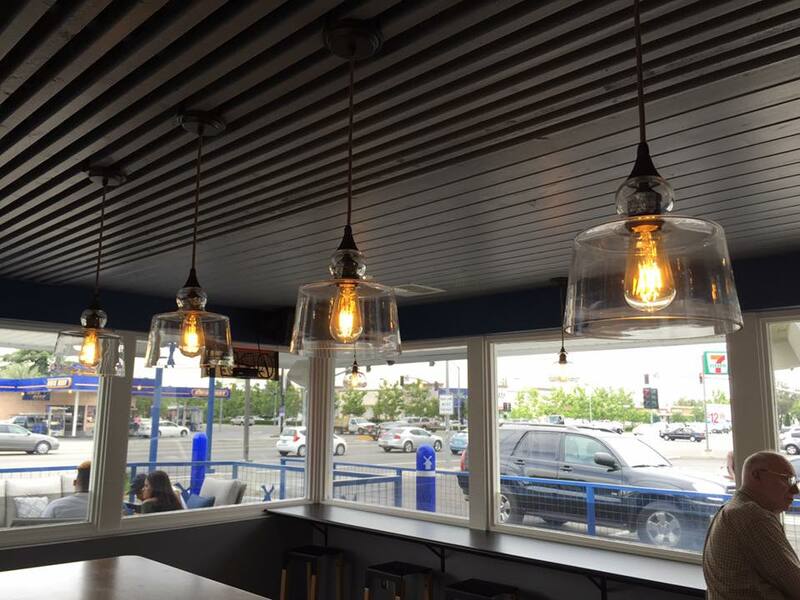 As a commercial general contractor, we specialize in franchise build-outs, new construction, ADA improvements and property rehab. 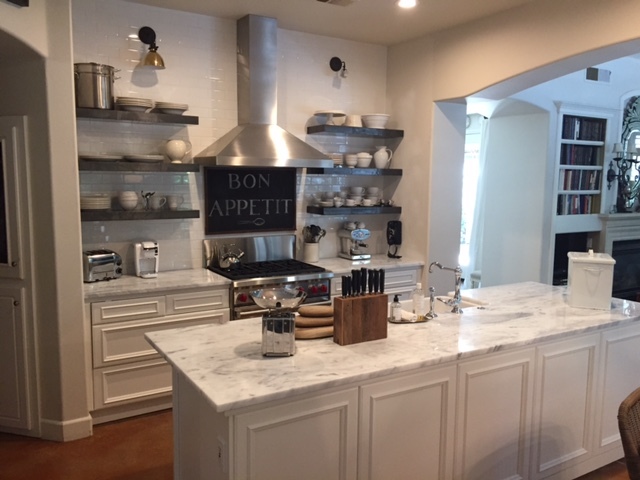 From remodels to building your dream home, K6 Construction Inc is here for all your residential construction needs. Are you ready for a change, but don’t know where to start? 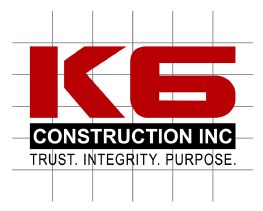 K6 Construction Inc offers design and build layouts from conception to completion. K6 Construction Inc is a licensed general contractor serving the commercial and residential community in the Central Valley of California. Our goal is to make your building dreams come true through expert construction management, open communication, and attention to detail. Your timeline and budget is important to us, and we work diligently to meet your objectives. We have heard about many negative experiences within the construction industry, and we intend to solve this issue by making open communication a priority. We believe communication is the cornerstone to any successful project, and during the design and construction process, we are in daily contact with our Clients. We aim to build relationships through trust, integrity, and purpose. 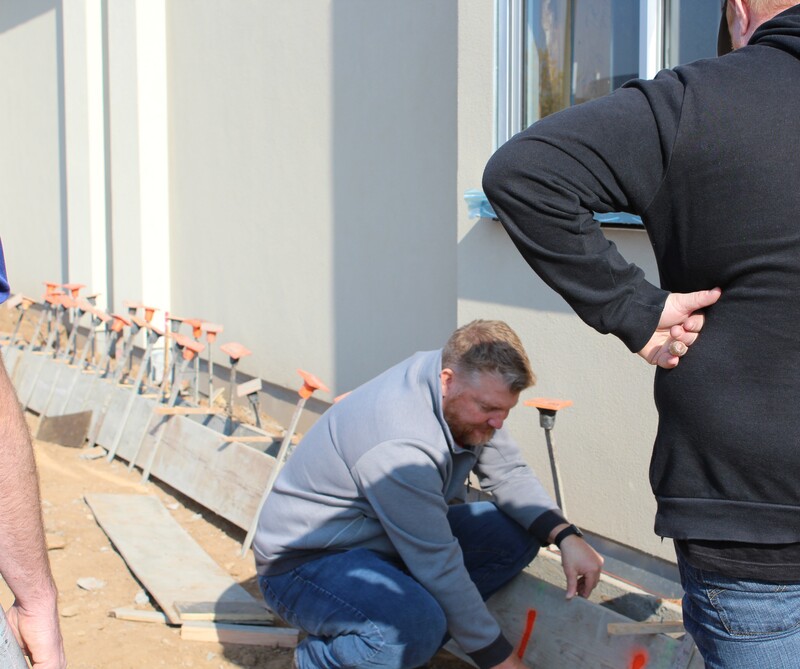 Our team of project managers, designers, and contractors are dedicated to completing each project quickly and carefully. 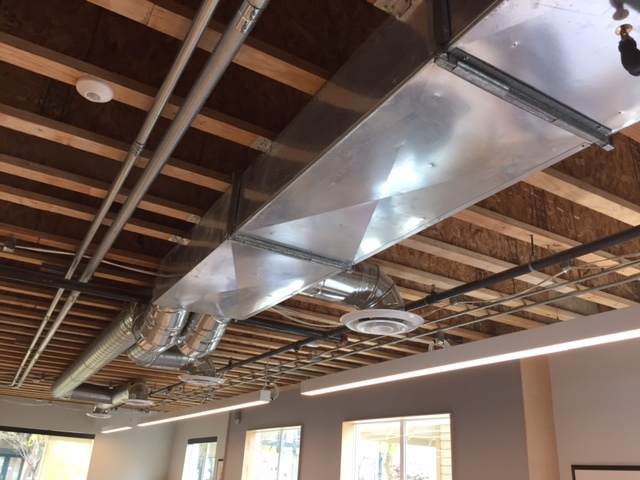 We manage each phase of your project from design to build-out with our full-service construction capabilities. By the end of the project, we hope we have exceeded your expectations and formed a lasting relationship.